Trained in Environmental Art, Abi Kremer has undertaken various public art commissions including several for Royal Bournemouth Hospital. 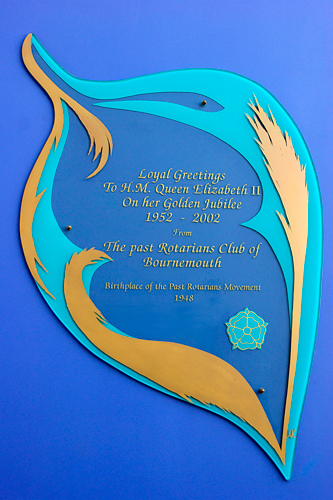 Asked to make a site specific work celebrating the Queens Golden Jubilee for Bournemouth’s main library building Abi designed a glass piece for permanent display in the foyer. In her latest paintings, structured elements appear against washed, dream-like backdrops. Luminous colour is presented as an energy field.